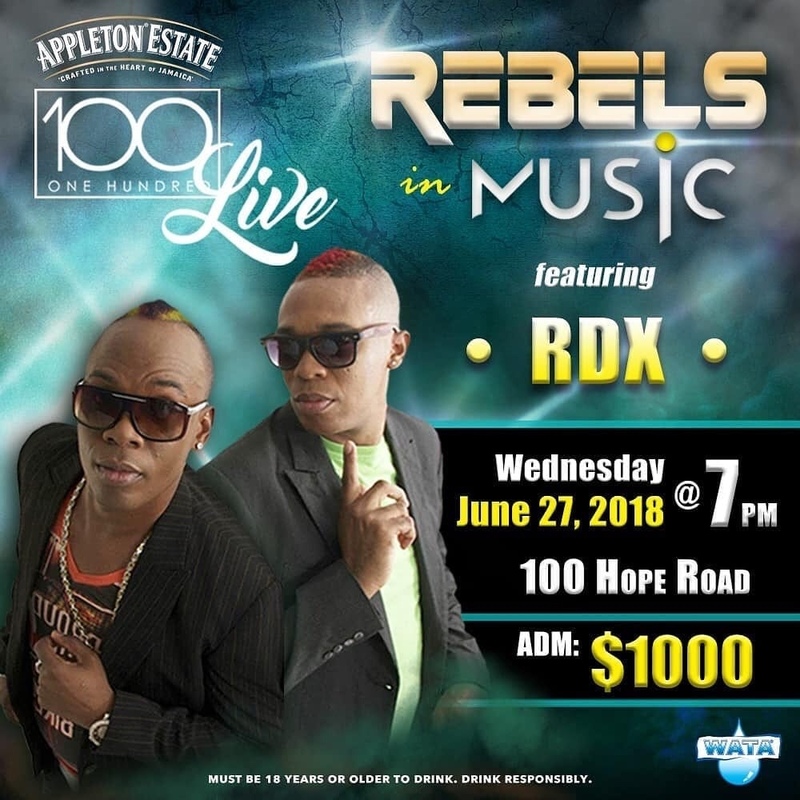 If your in Jamaica on the last Wednesday of the month, then 100 Live on Hope Road is the place to be. The monthly series which has featured acts such as Tifa, Ce’Cile, amongst others has been garnering huge reviews since its inception. 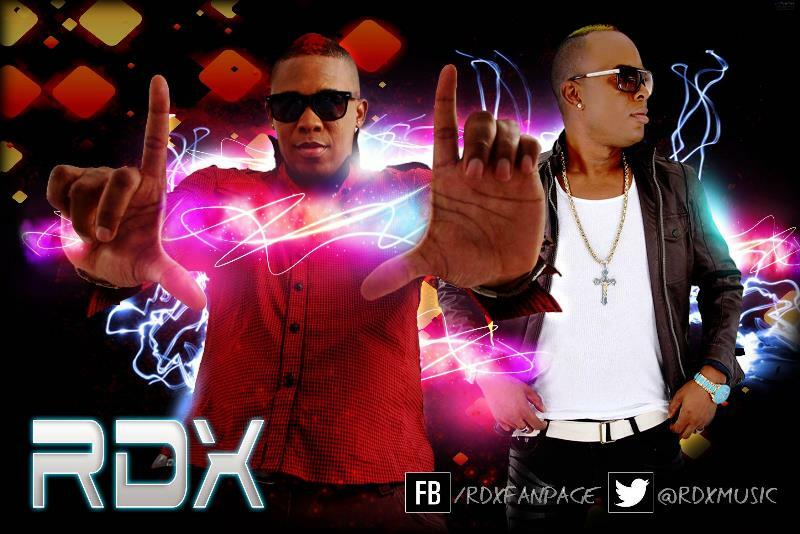 Checkout a snippet of RDX performance.